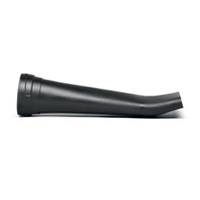 Blowers and vacuums really prove their value in gardens and parks. 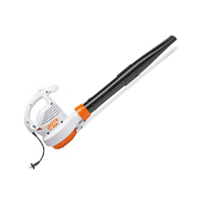 Fallen leaves, grass cuttings, general debris - nothing can withstand their powerful blast. Everything is cleared away quickly. 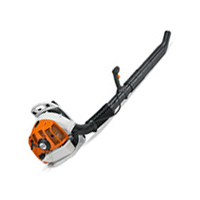 The Stihl vacuum shredders pick up immense volumes of fallen leaves, cut grass or trimmings. This garden waste is finely shredded at the same time so that it can be used directly for composting or mulching. 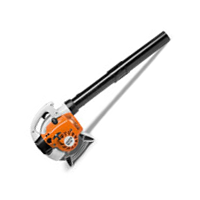 High-performance Stihl blowers can help remove leaves and debris quickly to give a tidy looking garden. 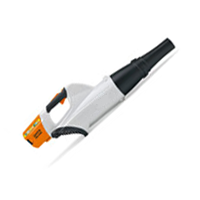 Ergonomically designed, easy to operate and a dream to use with a choice of petrol, electric or cordless battery types. Backpack versions are also available for all day commercial use.